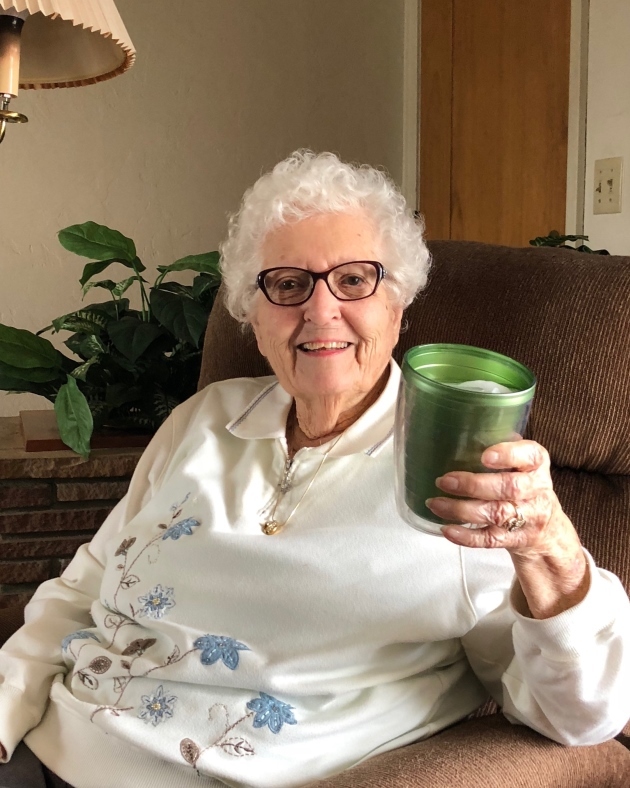 Lorraine Corbin of Delevan, CA passed away in Chico on November 3, 2018. She was born in California on January 22, 1923 to Arthur and Donna Capehart. Lorraine enjoyed cooking and traveling. Lorraine is survived by her sons; George (Linda) Corbin of Willows, Thomas (Josephine) Corbin of Maxwell, sister; Pat Totman of Colusa, brother; Robert (Lisa) Capehart of Colusa, grandchildren; Amy Blohm, Matthew Corbin, Nicholas Corbin, Carolyn VonSeggern, Barry Corbin, Richard Pence Jr., Lorri DeAnda; great grandchildren Abigail, Kati, Jake, Lisa, Kayla and Lynelle. She was preceded in death by her husband of 8 years Eugene (Toby) Corbin, her mother Donna and father Arthur, sister; Bessie Woods, brother; Jack Capehart. Graveside service will be held at 11:00 a.m. on Friday, November 23, 2018 at the Maxwell Cemetery, 5329 Maxwell Sites Road, Maxwell, CA 95955. A reception will follow at the American Legion Hall 230 Oak St, Maxwell, CA 95955 with catering provided by Granzella’s.